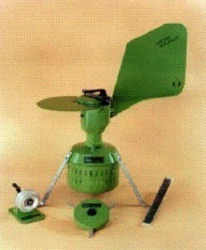 - Eco-Friendly Mini Automatic Cockroach Cather Machine Traps Killer. - 5 packs of baits that come with the product have great appeal to cockroaches, can trap them easily. 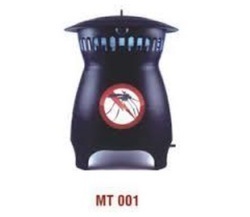 Cockroach Trap with Lid are strainers with covers which help you from foul smell, recurrent chocking and 24hr protection from cockroach. Its eco friendly too. Catchmaster products are non toxic, non hazardous & environment friendly. - Attractive, sturdy, easy to mantain. - Chartreuse fluorescent color with UV inhibitors.